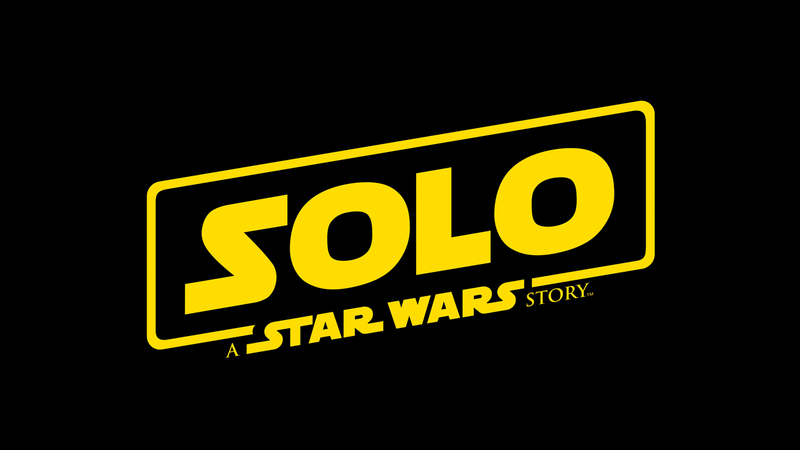 Open Channel: What Would You Have Titled Solo: A Star Wars Story? Within a matter of minutes after Ron Howard announced the name of his upcoming Han Solo prequel film, Star Wars fans flocked to Twitter to express their distaste for the (admittedly) straightforward title: Solo: A Star Wars Story. Here’s the thing, though, the name is perfectly fine. Solo might not be nearly as cryptically-dramatic a name as, say, The Last Jedi or The Phantom Menace, but it’s a simple, succinct double entendre that lets you know exactly who the movie’s about and just how much of a loner he is at heart. But, seeing as pretty much everyone else is ragging on Solo’s title, we’re very curious to hear what you would have called the movie? What’s the incredibly clever, thought-provoking title that Ron Howard and Disney should have gone with instead? Bring your A-game, folks, and remember that someone already made that very good One Rogue: A Star Wars Story joke hours ago.